OpenOffice does not handle opening RTF files very well. 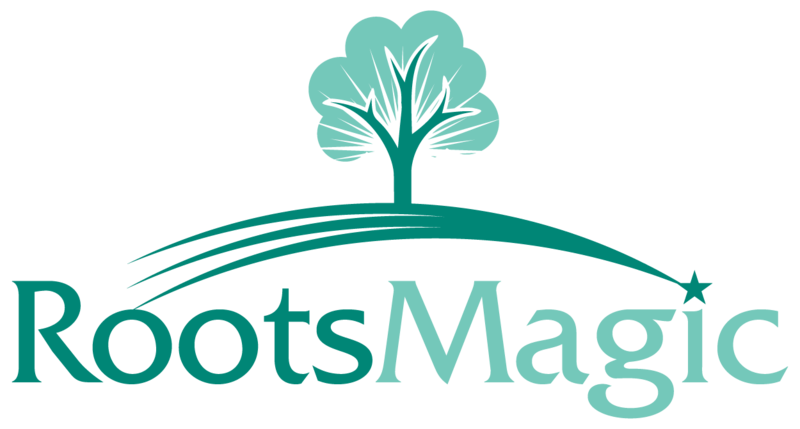 RootsMagic RTF files work best when used with Microsoft Word. It is best to import your RTF file into a Word Doc and then import the doc into OpenOffice. If you are having issues with your indexes please see Knowledge Base Article: Regenerating Indexes in a Report. The idea is to format the indexes the way you want, then do the Ctrl+A, then F9 to refresh the indexes.